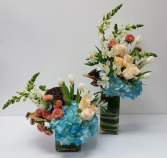 Fresh flowers bring a room to life with beauty and fragrance. 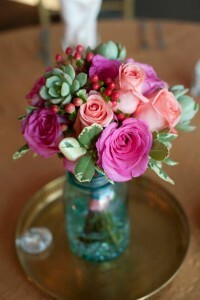 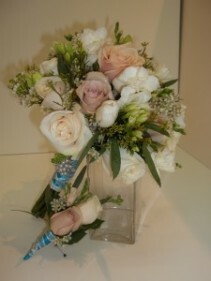 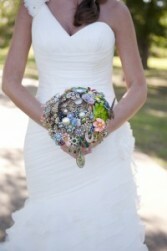 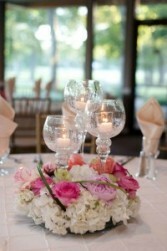 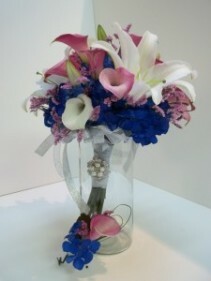 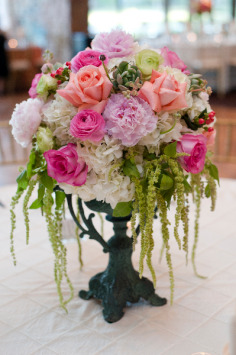 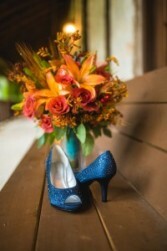 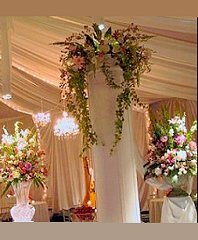 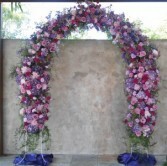 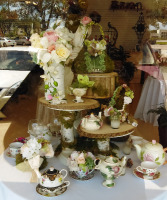 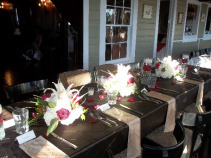 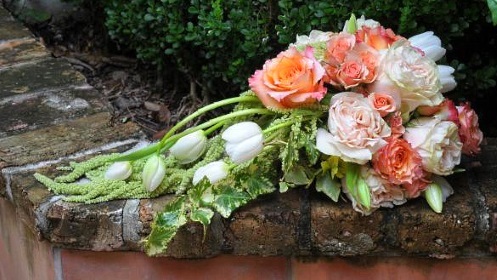 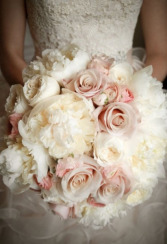 Style-savvy clients turn to La Mariposa Flowers for memorable events that deliver elegance, splendor and style. 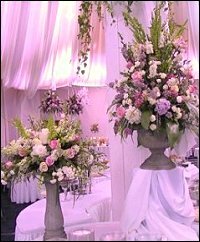 Listed prices are general. 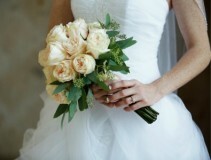 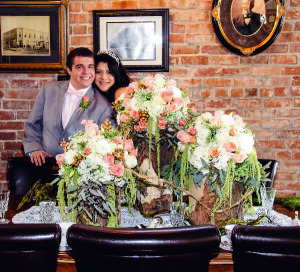 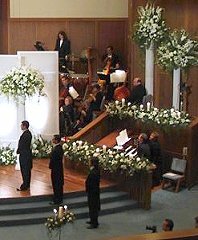 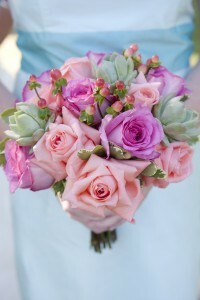 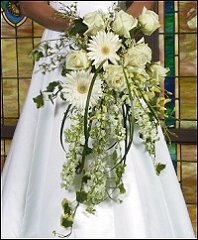 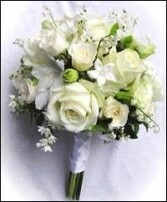 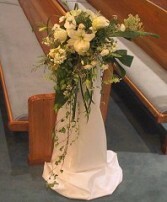 The final cost can vary depending on the types of flowers and, or the size of the bouquets. Dual Centerpieces examples for any event.